Free Programs brought to you by the Wayne Free Public Library Foundation! 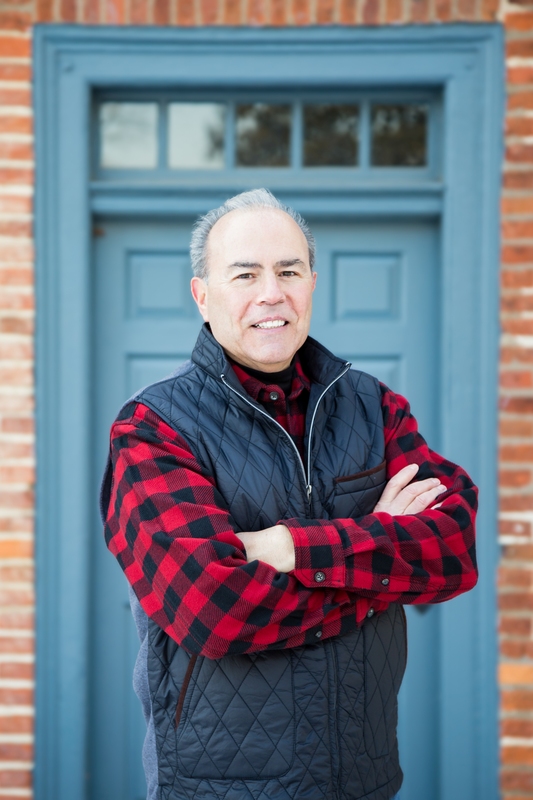 Novel: "Deep Within a Blueberry Sky"
The Wayne Library Foundation is hosting a book signing featuring Wayne first-time author, Jeffrey J. Antonucci, from 7:00 to 8:30p.m. on May 2, 2019 in the main gallery of the Wayne Public Library, 461 Valley Road, Wayne, New Jersey. The author will give a presentation about how he was inspired to write his novel, Deep Within a Blueberry Sky. After his talk, Jeff will autograph books for attendees who purchase a book. This beautifully illustrated hard-cover novel tells the story of a young girl who spends part of each summer in the country with her grandfather enjoying life in the great outdoors and overcoming challenges along the way that shape her life forever. Deep Within a Blueberry Sky exemplifies the quintessential elements of what the selfless acts of giving and teaching, both profound offerings of love, really signify, and the tremendous good that comes, as a result. The book was published by Woodpecker Press, Livingston, New Jersey.